​Most Solid Business Relationships Require that the parties know and understand each other's business. 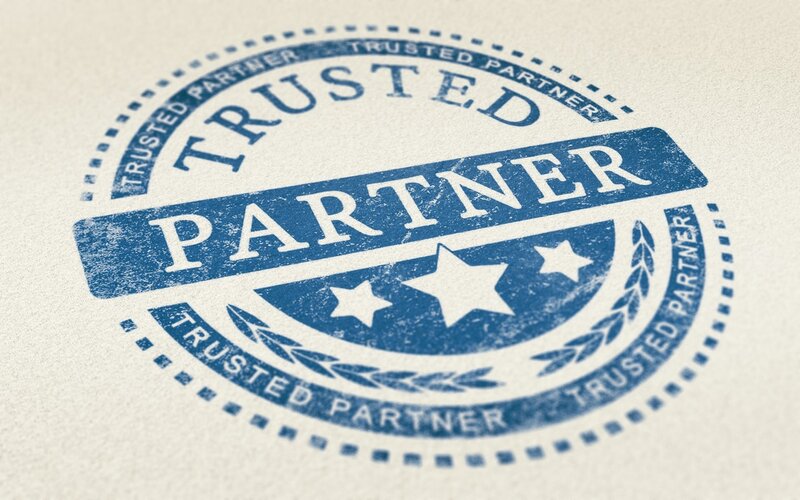 You are guaranteed nine or more new Power Partner Business Relationship Contacts per year. We will automatically send you new Power Partner Business Relationship Contacts as we receive new members who can help your business.